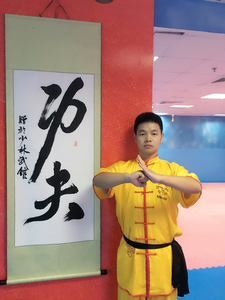 Chinese Martial Art International level coaching degree. Chinese Martial Art International 6th Dan Black Belt. Shaolin Kung Fu 7th Dan Black Belt.